Disclaimer: When reading this mini-review, keep in mind these are just my personal thoughts and ramblings on the game, as opposed to a full, in-depth review. This review also contains minor spoilers. 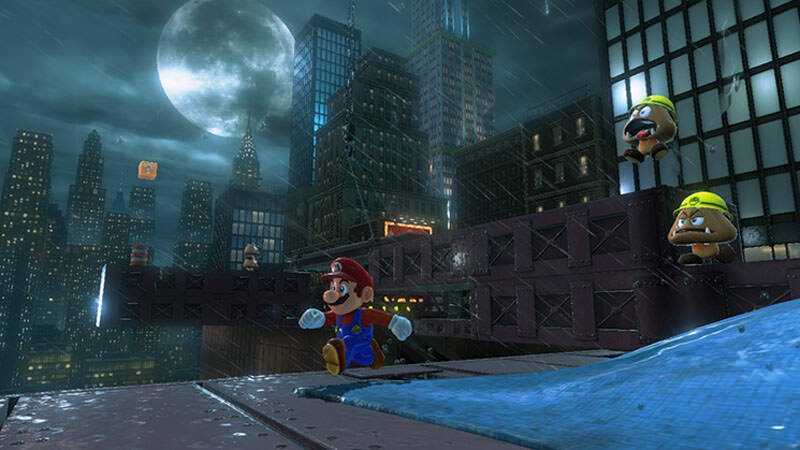 In a time that felt like it was revealed, and released within a month, October 27th gave us ourt next sandbox style Mario game. Now a few years ago, I would have been all over this. Any new piece of information, demo, trailer, presentation; you'd see me watching over it countless times, only to put it down, and then come back to it again the next day. But now, not so much. I pretty much went into this game blind, I only ever saw what they showed off in Nintendo Directs. Any Treehouse gameplay at E3, or demos, I didn't watch, at all... and maybe that's where some of my issues stemmed. Now I don't hate this game by any means, I really do love it, but I think the fact that I didn't take the time to research what the game was completely about before playing, hindered my experience and set me up for disappointment, because the game wasn't much like what I expected. As I said, I love this game, it's a must have for any Switch owner, but there are a few issues here and there and I want to address them. First of all, there are way to many Moons, and that's not necessary a bad thing, but I just didn't expect there to be that many "freebie" Moons. 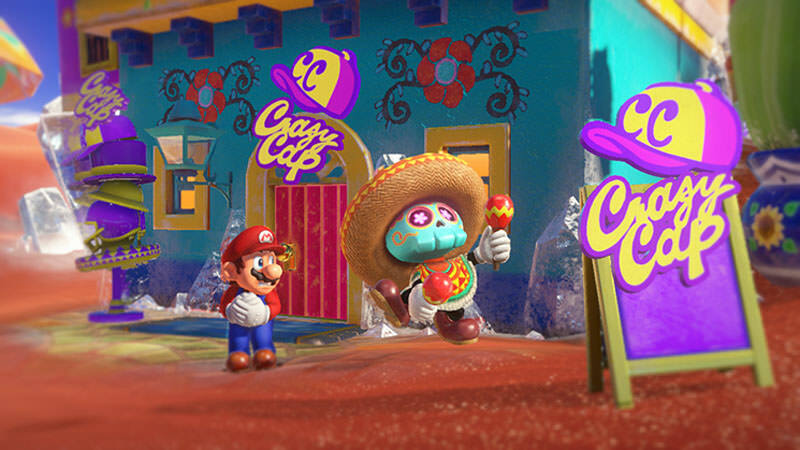 In a way, the game kind of feels like a collectathon fresh out of the 2000's, and as I said, that's not a bad thing, but having to buy a Moon in every region for 100 coins starts to feel pretty redundant after a while. Currently, I'm sitting at just over 500 Moons, and a good chunk of them were found either in the shop, or sitting out in the open, and it just feels like half these Moons were shoved in the game to give it more content. 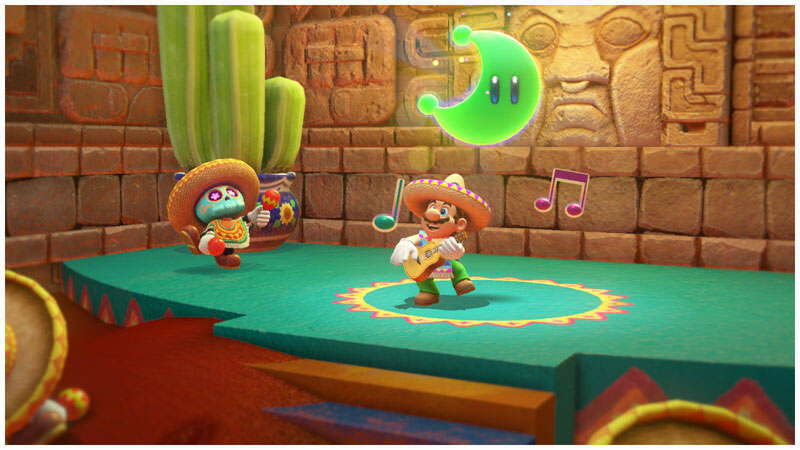 Obviously this barely hinders the game, and if anything it's a nice addition for novice players to still allow them to collect Moons and progress, but personally I'd prefer less Moons that require effort to obtain, instead of more Moons that are readily available. Next up, we have missions. Now I understand this game still has "missions", but not to the extent they were in Sunshine or Galaxy. Again, this is something that I probably could have avoided if I'd bothered to take more of an interest in the game before it's release. 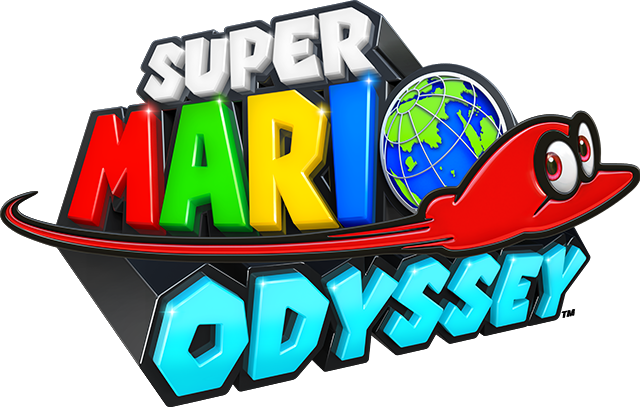 I went into this, thinking it'd be more akin to the previous 3D Mario titles, and each world would have a number of missions where you'd obtain the primary Moon, and then maybe a few missions scattered here and there through out. I did find that a lot of my time was spent wondering around, exploring and waiting for a Moon to present itself, and whilst this was something that was alright, part of me did miss the more straight-forward objectives from the previous titles. In saying that, now that I've had more time to actually play and enjoy this game for what it is, I do see this as a much more welcome change than I originally thought. 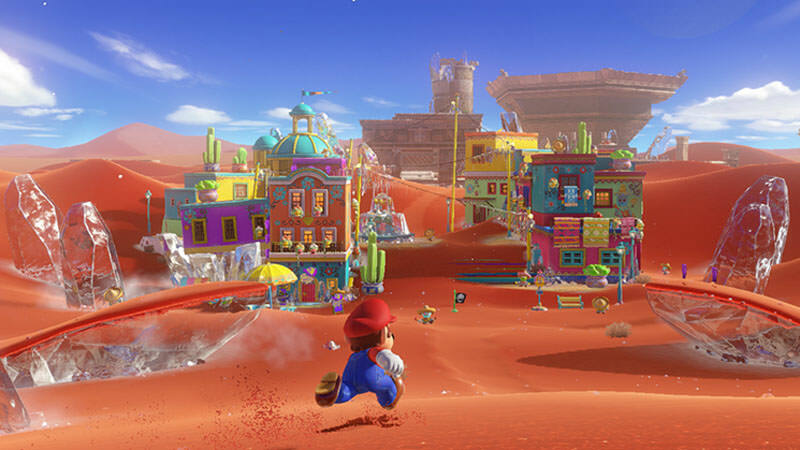 It certainly allowed for a lot more variety and exploration which in-turn, presents more replay value, and that isn't something I'm going to complain about. Those two things aside, everything else about the game is great (though, I still do find it weird that we "capture" Yoshi instead of riding him...). 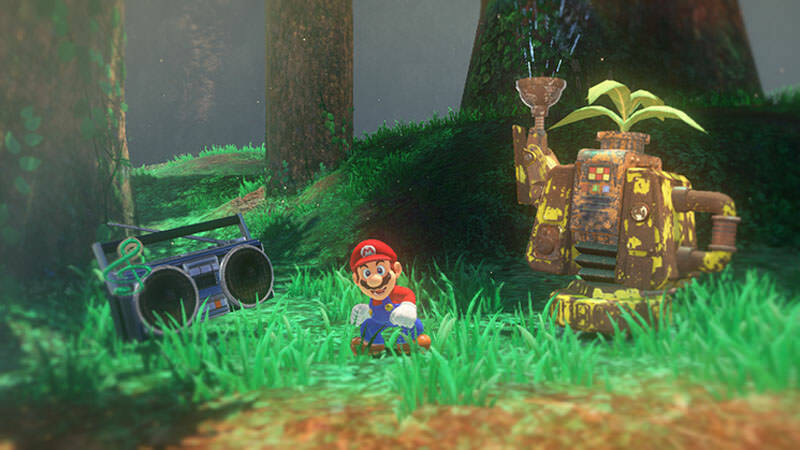 The music is really enjoyable (which at times it feels like something out of Galaxy and I don't mind the nostalgia trip), the world feel full and plentiful, and each time I think I've finished exploring, I discover a new corner to explore. Though in saying that, some Kingdoms are definitely more enjoyable than others. Whilst I personally loved the Sand, Metro and Seaside Kingdoms, the Lake and Cap Kingdoms feel really small and lacklustre in comparison, and overall feel like really forgettable Kingdoms. Some Kingdoms manage to feel really complete, yet there are others that feel like they need a little extra work - I would kill to be able to explore the Ruined Kingdom as a much more fleshed out area, rather than a simple pit-stop. Whilst the story itself isn't that long, and if you sit down for a few hours a day you'll probably finish it within a week, there's still so much content to keep you occupied for weeks after, especially if you're a collectible freak. With so much to collect, this game can easily keep you occupied for weeks if you're aiming for 100% completion. Like I said, this isn't an in-depth review, it was just a little thing to share my thoughts about the game, and I'm not going to tell you whether or not to buy this game (all I'll say is, if you own a Switch, this is a must have). Honestly, it's a great game with so much to be enjoyed, and hours upon hours or gameplay.